Game Insight crew is heading out to Mobile World Congress (MWC) Barcelona on March 2 - 5 and Game Developers Conference (GDC) San Francisco on March 2 - 6. At MWC, our amazing stand in App Planet Stand 8.1F31, we will be showcasing our latest strategy title X-Mercs: Invasion, which boasts spectacular 3D graphics and effects, immersive single and multiplayer gameplay and a huge array of upgradeable weapons and tech. GDC will give us an opportunity to talk about our latest titles as well as give selected previews of some of our forthcoming 3D games behind closed doors. If you’re a journalist who likes to know more about our forthcoming titles, a potential strategic partner to discuss marketing and user acquisition, please mail us and we’d be happy to arrange a meeting. 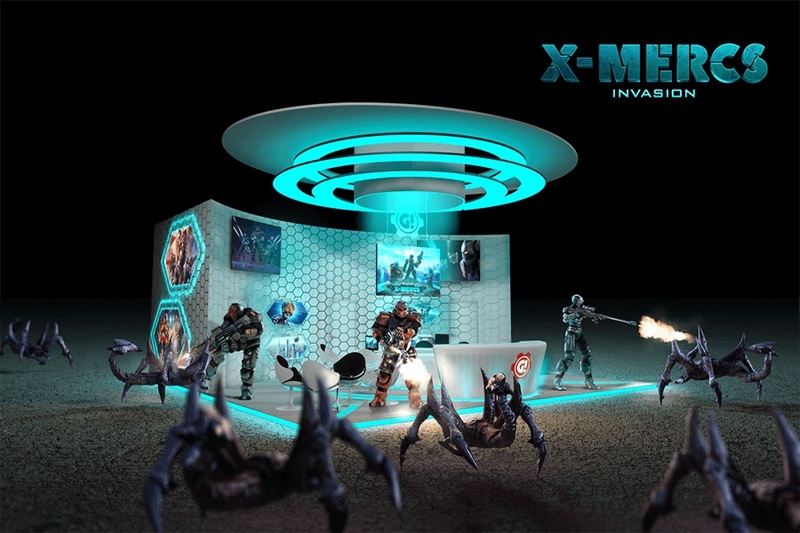 Our team will be looking forward to you at our X-Mercs: Invasion themed stand to experience the thrill of anticipated tactical turn-based strategy game at MWC, App Planet Stand 8.1F31. At GDC, March 4-6, we will be holding meetings at the St. Regis San Francisco hotel, just around the corner from the Moscone Center. Please contact us on one of the addresses below. If you’d like to schedule a meeting, check our contacts below, and we will come back to you as soon as we can.